J & J Spirits is the manufacturer of mamajuana Kalembu, a company established in 2005, at the free zone park of Hato Nuevo in Santo Domingo, Dominican Republic. The founders of J & J Spirits, Jack Astacio and Julio Astacio, were the ones to do what nobody had done before; blending a ready-to-drink mamajuana on an industrial level, complying with international quality standards. Until that moment the only way mamajuana was sold was in recycled bottles but only with the sticks and leaves which are used to prepare mamajuana. So people had to cure the mamajuana ingredients first and then add the rum, honey and wine. Then had to wait until it was ready. In this inconvenient way the taste of the mamajuana was never the same, people didn't know what was in it and it was more expensive. The company founders had been producing Mamajuana for years already. At first selling only to the touristic market on the island such as giftshops and hotels. After having received many requests from people all over the world it was decided to take the production to an other level in order to be able to take mamajuana to the global market. Mamajuana is a drink from the Dominican Republic that is made by adding rum, red wine, and honey to a combination of twigs, bark, leaves and herbs. The taste is a unique combination of woody and herbal flavors, it is sweet to semi-sweet and normally the color is a deep brown/red. 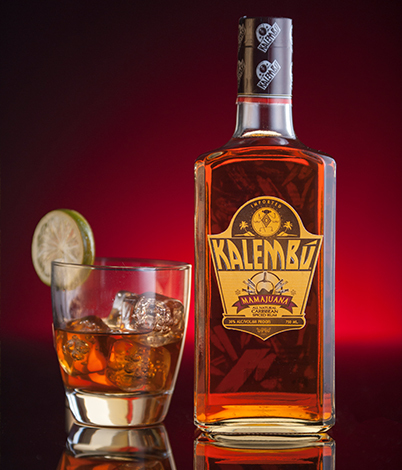 Kalembu is the ready-to-drink mamajuana that has revolutionized the world of mamajuana. The founders of J & J Spirits were the ones to do what nobody had done before; blending a ready-to-drink mamajuana on an industrial level, complying with international quality standards. 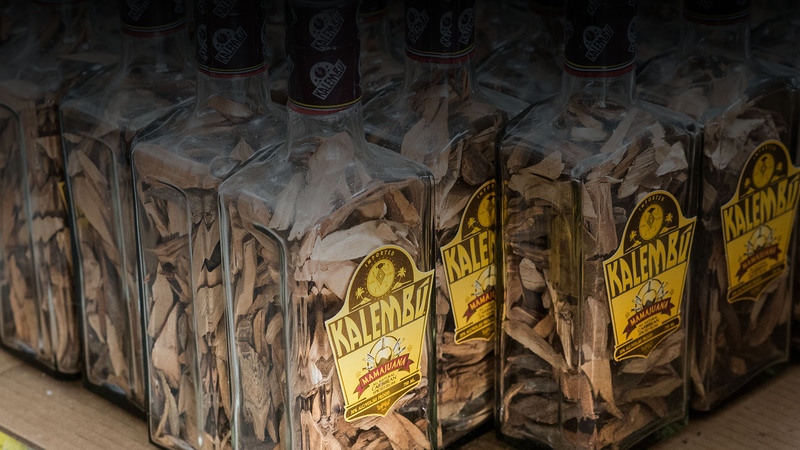 Mamajuana Kalembu is the result of years of research, tasting and developing a way to produce a ready-to-drink mamajuana without being untrue to the original recipe and ingredients of the maceration process implied when making mamajuana. Mamajuana is seen and advertised as an aphrodisiac, with many people describe it as a type of natural "liquid Viagra". Women have also claimed that mamajuana enhances sexual desire.Although mamajuana became famous for their supposed ability to stimulate the libido, the drink was originally regarded as a cure-all that was an effective treatment for many ailments from a common cold, or influenza, right through to far more serious conditions. This reputation may have derived from traditional remedies handed down through the ages from as far back as the times when the ancient tribes inhabited the island.Whatever the truth about mamajuana's efficacy there have been a number of recent, and reputable scientific studies that have confirmed the potentially positive healthful effects of some of the typical herbal and botanical ingredients that may be used in the brewing of the liquor. Examples could be said to include resveratrol, in red wine, thought to enhance longevity, and the use of cinnamon in blood sugar control for diabetes sufferers. Studies into some of the rarer botanical herbs, roots and barks used in making mamajuana are still ongoing. is a traditional drink from the Dominican Republic. It is prepared through flavoring rum with a mixture of ingredients giving it a spiced twist. 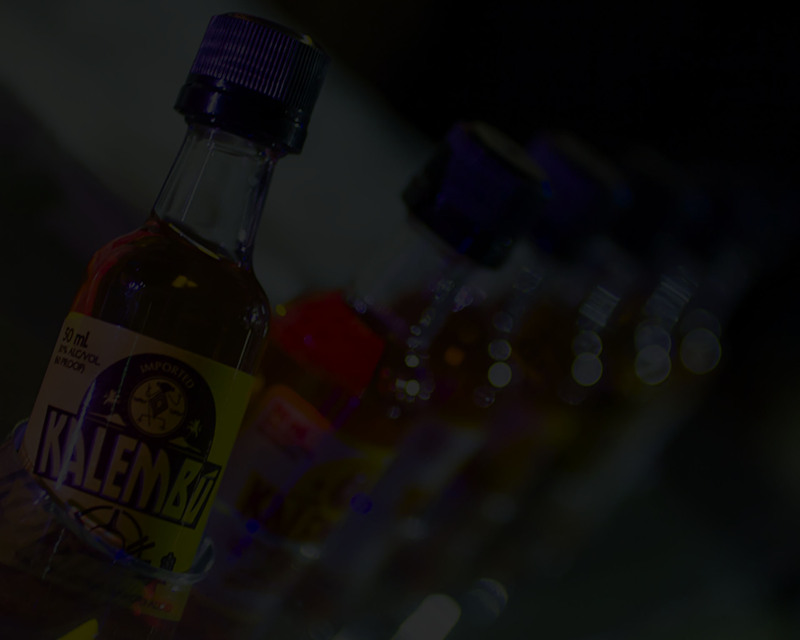 Kalembú Mamajuana ever to be imported into the U.S.A. Since we have made all efforts to keep the tradition untouched, we have been awarded the Spiced Rum with Natural Flavors label approval. Best when chilled, can also be mixed with natural juices. Cheers! In tribute to our ancestor of dominican Republic and generations of good taste, may we present Kalembú - Café Rum-, blends roasted coffee beans from the high and beautiful mountains of the Dominican Republic, with sugar cane rum and a touch of local honey for subtle, natural sweetness. 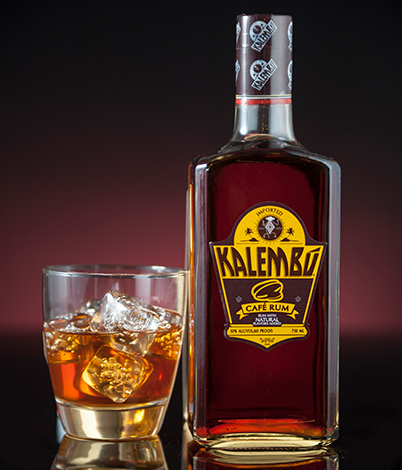 Enjoy Kalembú Café Rum straight, mixed, or on the rocks and especially after dinner. Here´s to Health, the senses, and responsible enjoyment. 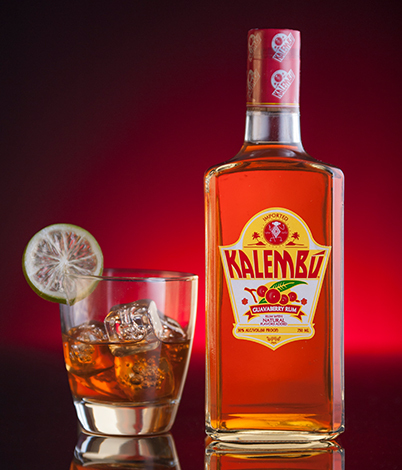 J & J Spirits introducing the Kalembú - Guavaberry Rum-, as delectably complex as its name suggests, throughout history, the guavaberry fruit, or arrayan, thrived in Hispaniola, where Eastern- Caribbean Inmigrants and sugar cane planters deemed in the perfect companion to rum, In tribute to our ancestors of San Pedro de Macoris, and generations of good taste, I proudly present Kalembú Guavaberry Rum for your supreme drinking pleasure. Smooth of the rocks, splendid as a cocktail, enjoy exotic Kalembú series 23, Here´s to health, the senses, and responsible enjoyment. © 2016 J&J Spirits All Rights Reserved.